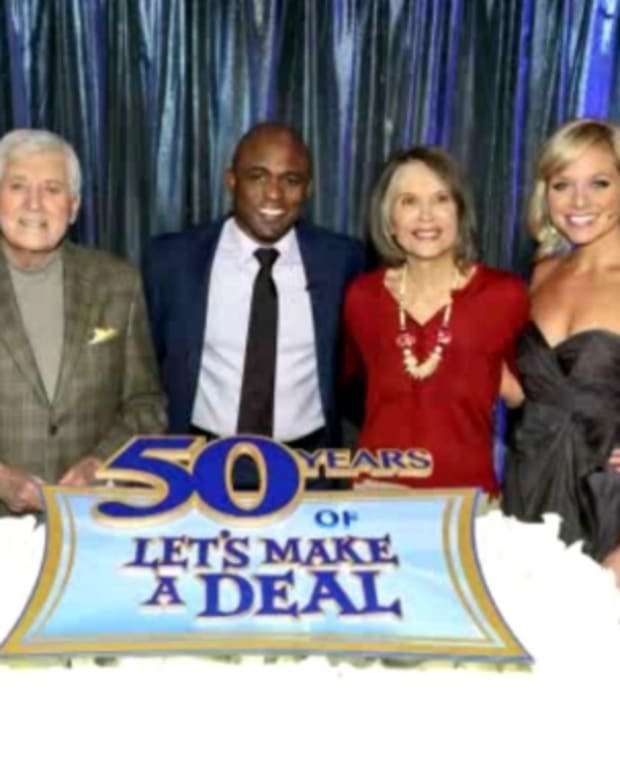 Let’s Make a Deal is about to get its pink on. 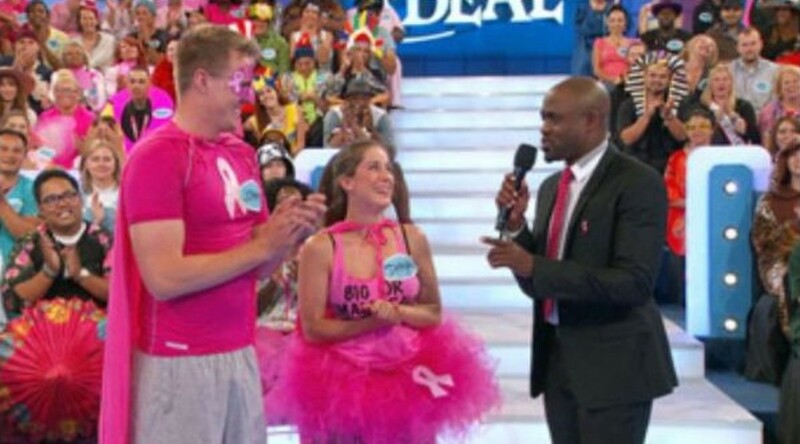 The CBS game show will recognize Breast Cancer Awareness month with a specially-themed episode Tuesday, Oct. 14. The entire audience will consist of cancer survivors, as well as their friends and family. They’ll also receive themed prizes, like workout gear, jewelry and scooters in pink. 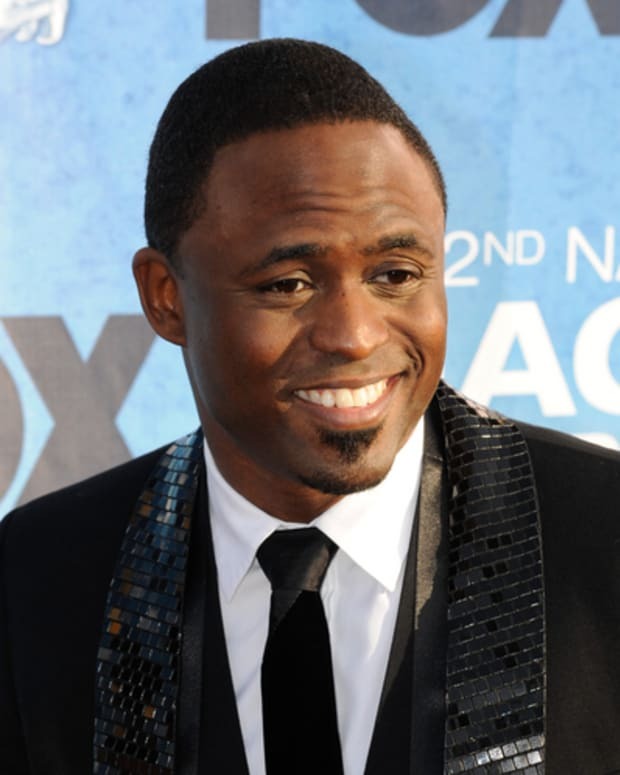 Host Wayne Brady and his audience will also wear the symbolic color. 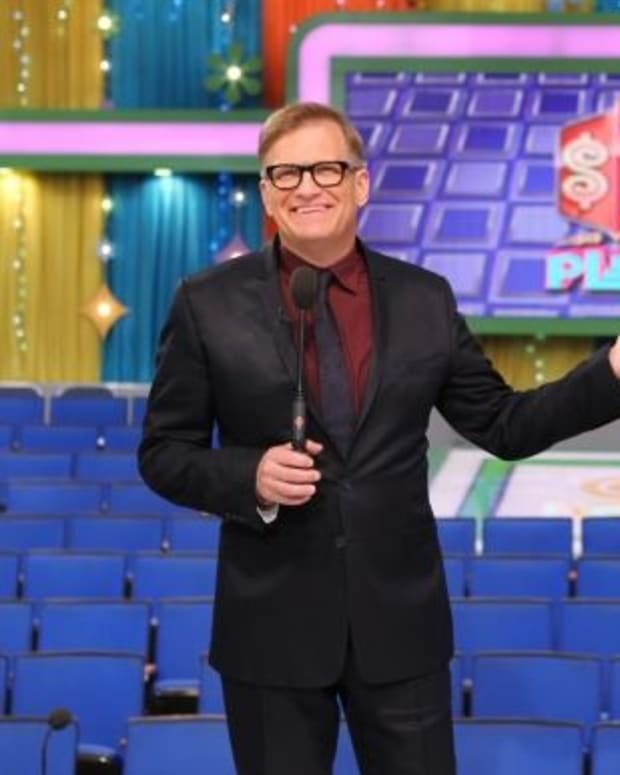 Prizes may also include trips to exotic locales. 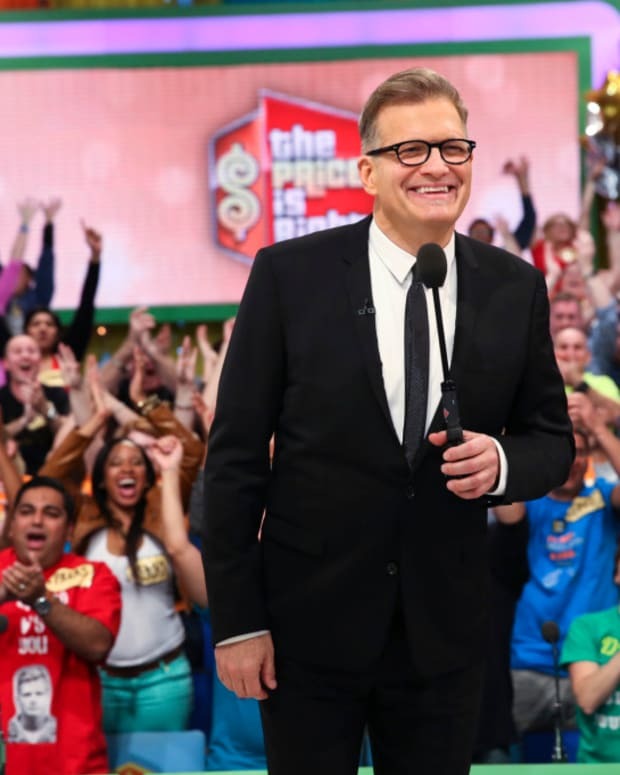 Previously, The Price is Right honored Breast Cancer in a similar fashion on Oct. 3.